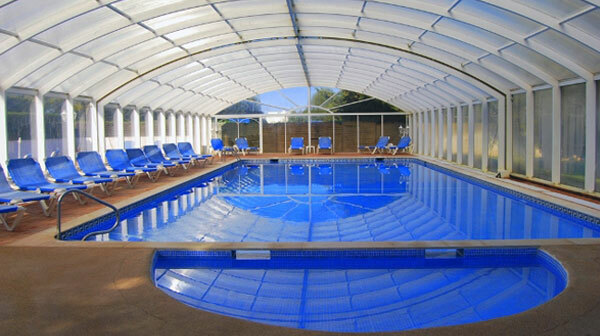 appreciates your visit to our website and hopes to meet your expectations. 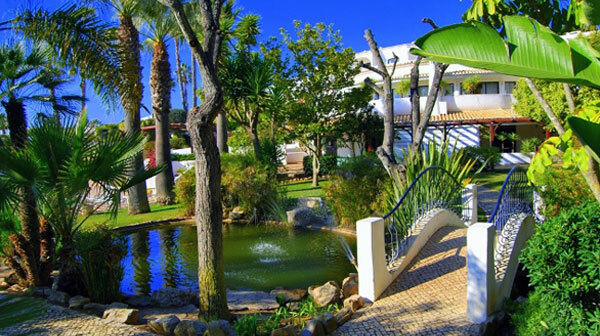 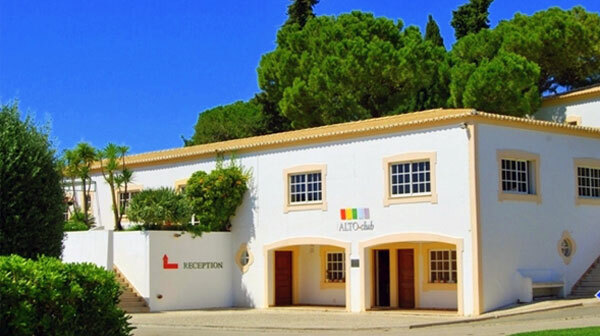 Located in Portugal's Western Algarve, Alto Golf & Country Club is a premier resort set in beautifully landscaped gardens with villas, apartments and townhouses many with superb views of the sea, the golf course or the fabulous gardens. 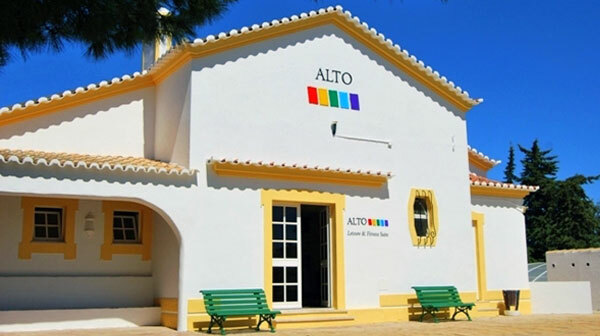 We have a variety of properties available for sale at Alto and these range from established villas and apartments just off the golf course to apartments and villas at the country club. 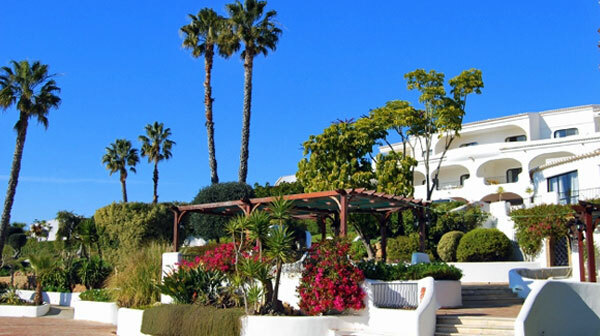 Book your holidays directly with us and we assure you will have the best holidays of your life.